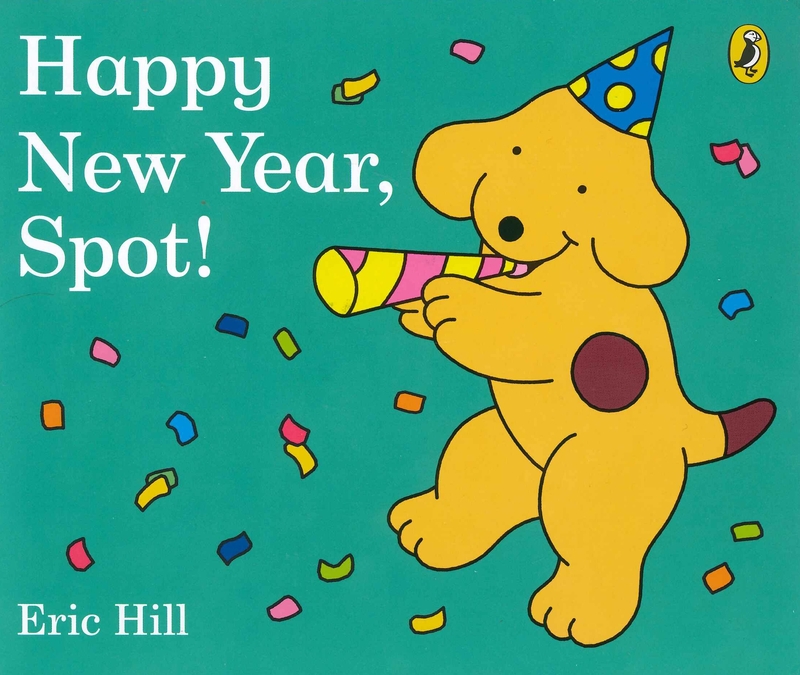 Join Spot and his friends as they make wishes for a good New Year. Let's celebrate! 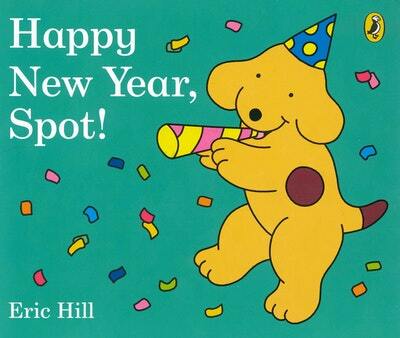 Love Happy New Year, Spot!? Subscribe to Read More to find out about similar books.